Histology – the type of breast cancer cell. This will be listed on your pathology report. Most breast cancers start in the ducts, but about 10-15% can start in the lobules where milk is made. Stage – how big is the tumor and has it spread to your lymph nodes? Your breast size and overall health. Can the tumor be surgically removed and leave you with sufficient breast tissue to maintain your breast? If you need chemotherapy, are your liver/kidneys/heart in good enough shape to tolerate it? If you are obese, smoke, or have diabetes, your treatment options may change due to a higher risk of side effects. Hopefully, you are a candidate for breast-conservation treatment. This means that the tumor can be safely removed and the lymph nodes under your arm are “sampled” to ensure that no microscopic tumor cells have spread there. Alternatively, you may require a mastectomy, or removal of the breast and more lymph nodes. 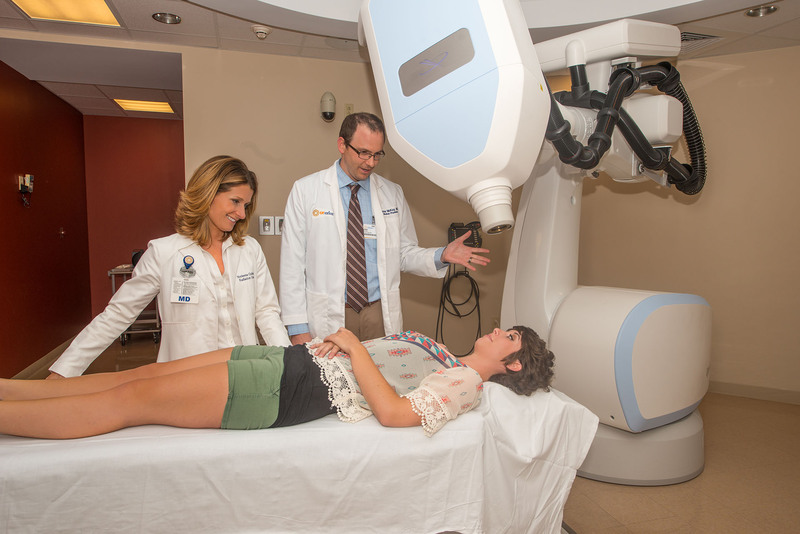 Pending your surgery, your Radiation Oncologist will typically offer you external beam radiation, meaning that you will lie on a treatment table while a machine called a linear accelerator or “linac” for short, rotates around you and delivers the radiation. Treatment is around 15 minutes long. 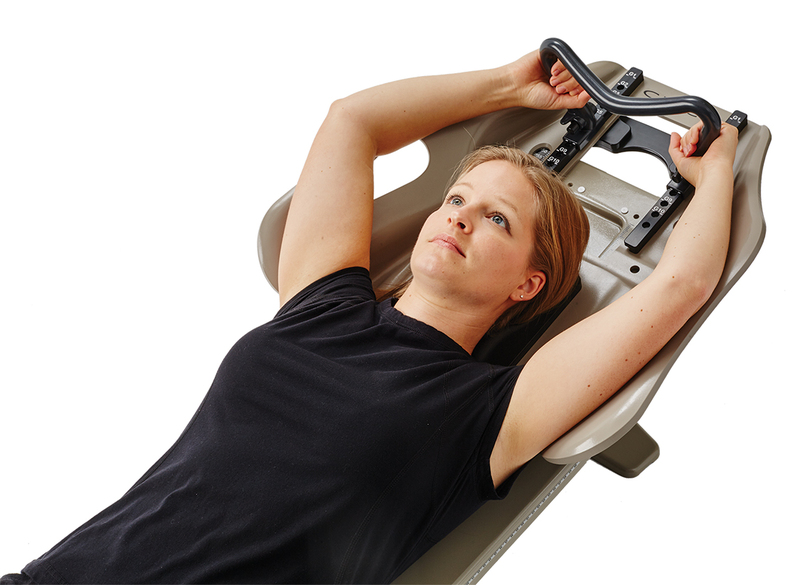 You may be positioned on your back or on your belly using a specific mold that is fitted to your body. Insert photo from Civco of prone breast board) If the lymph nodes near your sternum, above your collarbone, or under the arm need to be treated, your radiation plan may involve additional fields or take a little longer to deliver on the machine. Alternatively, if you have a small tumor, with no lymph nodes involved, you may be a candidate for a special type of radiation called brachytherapy. Dr. Gullett is certified in brachytherapy and uses the SAVI device made by Cianna Medical. Breast cancer requires a certain dose of radiation to effectively eradicate microscopic tumor cells. It would be too dangerous to deliver that high dose all at once to such a large area, hence your treatments are given over the course of 3-6 weeks. You will receive a fraction of the dose daily, Monday through Friday, and meet with your Radiation Oncologist weekly to review side effects and assess your progress.